HAMMOND, Ind. & WESTVILLE, Ind. 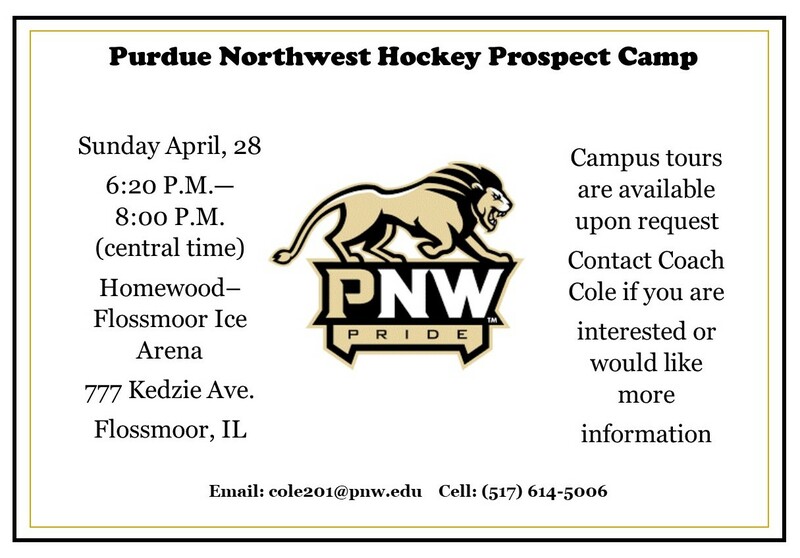 – Purdue University Northwest Athletics announced the appointment of Kevin Cole as the inaugural Head Men’s Club Ice Hockey Coach. 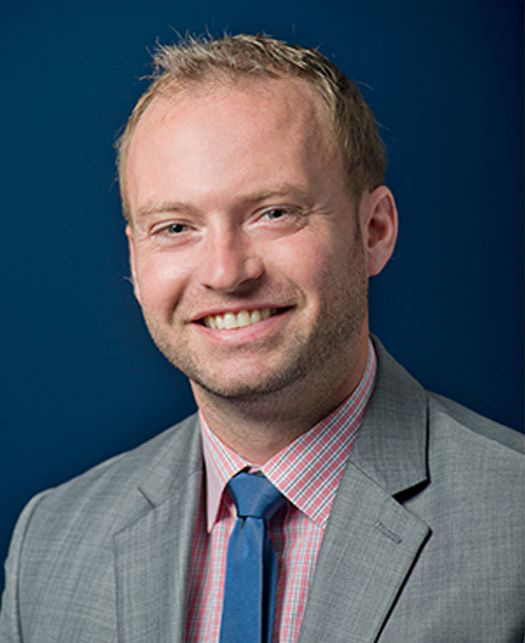 Cole spent the last two seasons with Trine University as its head coach of the American Collegiate Hockey Association Division III men’s hockey team. He led the Thunder to a 27-26-3 record the past two seasons and a final regional ranking of #13 in each season. The Pride will begin its first season in the Fall of 2019, as they will compete in the ACHA Division II conference.